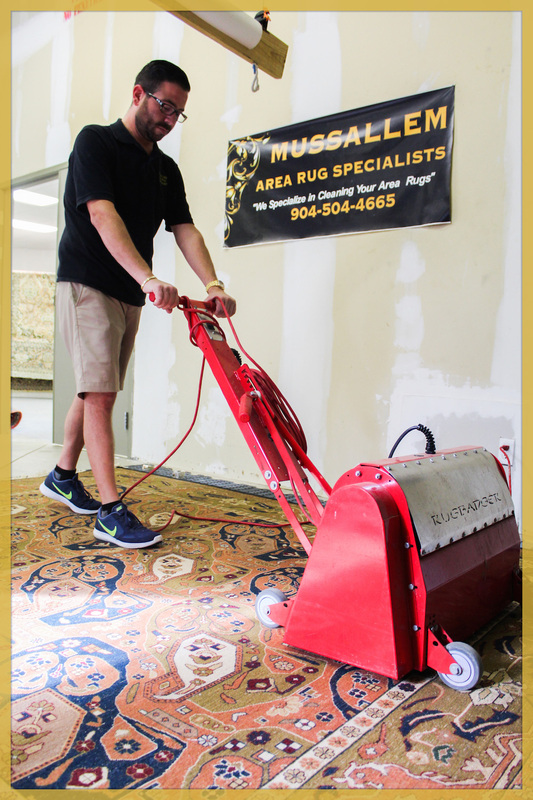 For more than a century, Mussallem Area Rugs Specialists has been the go-to choice for the delicate care of Oriental rug cleaning in Jacksonville, FL. Families and business have relied on us for expert cleaning of even the most unsightly rugs. We specialize in soil and spot removal without damaging the beautiful patterns of these priceless works of art because these rugs are often attacks passed down through generations, we take special care to get them in top shape with no damage. 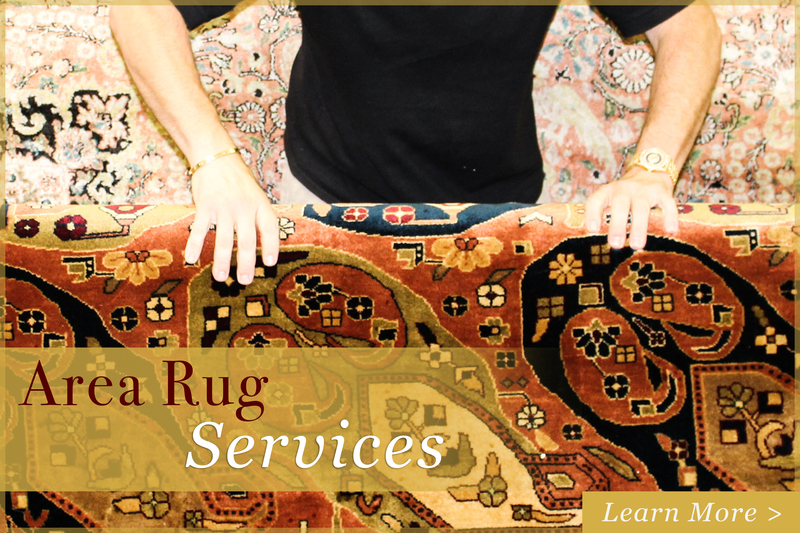 Let out trained specialists renew your rug efficiently and effectively. Professional Oriental rug cleaning can often return your area rug to like-new condition. Since 1912, we have been providing special handling for Oriental, silk, Persian and other special materials and types of rugs. Due to the bulkiness of the typical Oriental rug, cleaning can be performed in a place at your home or business. The first step is to schedule an appointment with one of our rug experts, who will assess the damage to your rug and provide a full and fair estimate of cleaning. Our rates are affordable and our service does the job right the first time, ensuring your rugs are both beautiful and well preserved. 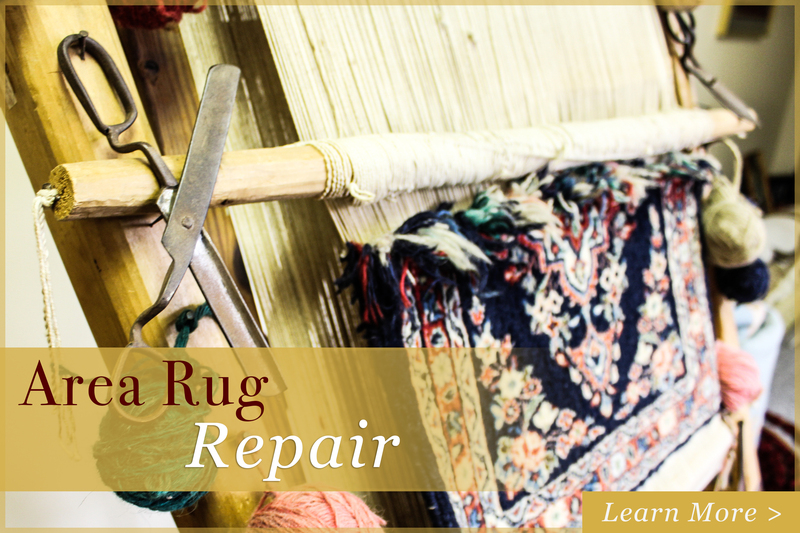 We will clean or repair any type of rug from machine to hand woven. Maintaining an Oriental rug is usually a matter of regular vacuuming and brushing from time to time, but sometimes accidents happen. A neglected rug can build up dirt in the pile that can’t be removed with a standard household vacuum. Staining from pet activity can also become a major threat to the rug’s aesthetics. The key to successful Oriental rug cleaning is attention to detail and skill. Hurrying the process will often result in damage to the rug and risk running of the dye. An amateur rug cleaning can do irreparable harm, so let our professionals handle this delicate task. 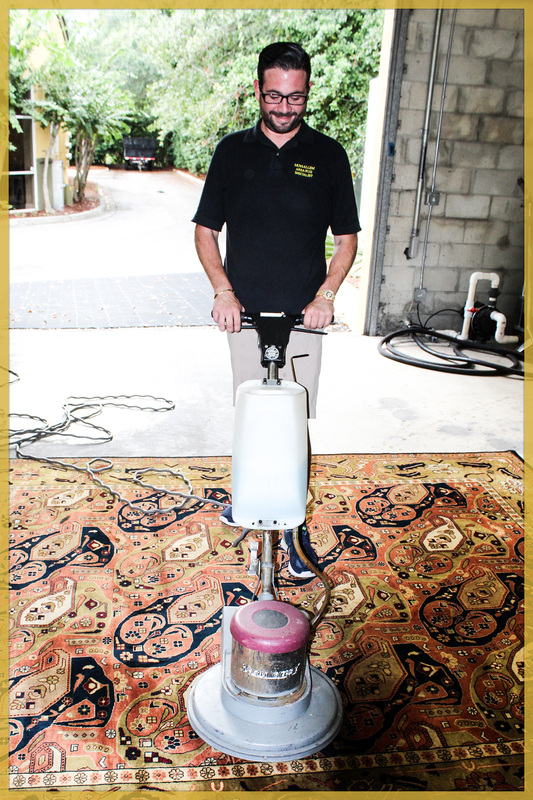 Our step-by-step process begins with meticulous pre-cleaning, including air dusting and other techniques to clear out dry soil in the rug. 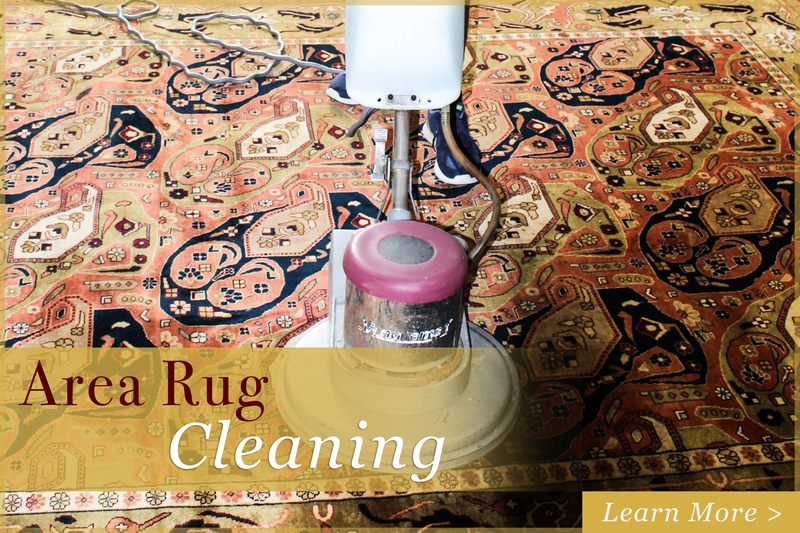 Our Oriental rug cleaning proceeds with a careful hand-washing, followed by adding stain and moth repellents, and then focusing on fringe cleaning. Our special techniques always remove all cleaning agents and odors from the Oriental area rug. Cleaning includes repairs as well, and we can restore fringes and patch holes to get your rug beautiful again.